An air ambulance that landed on a construction site was asked to move after a worker claimed the health and safety of the public was at risk. 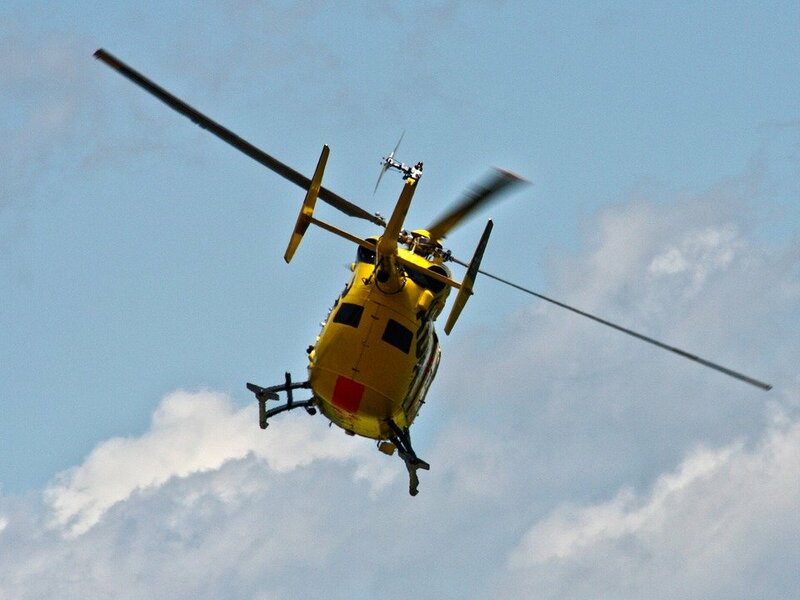 The incident, which has now been widely circulated in the national media, happened at a Persimmons Home site in Leamington Spa, and followed a call out for the Warwickshire and Northamptonshire Air Ambulance. It has been claimed by a witness, speaking to the national media, that a saleswoman for the housebuilder told the air ambulance team that he could not land in the cordoned off construction site, due to health and safety concerns. © HRMG 2016 all rights reserved. made by service of existence.